Argyll was designed by Sparkman Stephens in 1946 and launched in 1948. 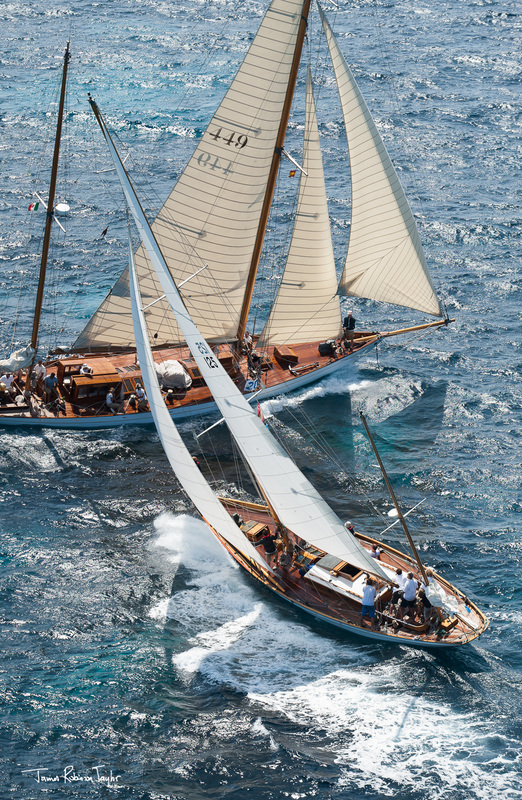 She won the Bermuda Cup in 1950, for her original owner William T. More. She was restored in Falmouth by Ed Burnett and has raced in the Mediterranean for the last few years.